Passionate about applying design thinking to help organizations innovate, Kasia's spent the last 10 years in strategy & innovation roles across Europe, India and Asia-Pacific, 7 of them with Accenture Strategy. 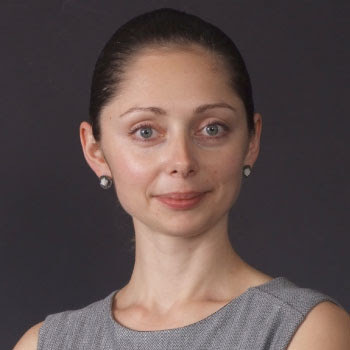 In her current role at UBS, Kasia manages a portfolio of innovation projects, most of them focused on improving the wealth management user experience. In her spare time, Kasia actively contributes to promoting the innovation community with German Accelerator & PLUGin – Polish Tech Link and distresses with tennis and Muay Thai (kickboxing).